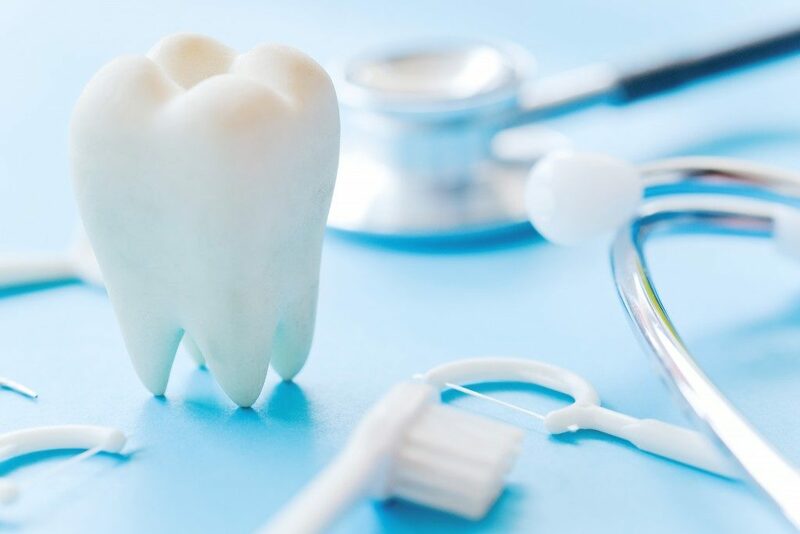 If you are missing a complete row of teeth or even just a single tooth, your dentist may recommend dental implant surgery as a tooth replacement plan. Oral implants enable dentists to replace lost teeth from the root up, imitating natural structure. Patients who get these implants will reap various benefits, including better overall oral health and restored self-confidence. While dental implants are great, some patients express concern about the cost. They want to know the exact price tag associated with the treatment. If you’re doing research, you may wonder why such a specific answer is difficult to find. This is because the price will depend on the following variables. Before any surgery occurs, your oral surgeon needs to perform x-rays and other related procedures on your mouth. CT scans, for instance, allow the surgeon to determine if your jawbone can support an implant. On top of that, they help surgeons avoid and anticipate any complications from the surgery. If your dentist finds your jawbone insufficient or too weak to support an oral implant, you may need to go through a bone graft before the actual implant procedure. When you undergo a bone graft, the surgeon applies a donor bone to the existing bone to combine and grow to it. It strengthens your jawbone. Apart from a bone graft, your dentist may recommend other treatments, such as a tissue graft and the extraction of one or more teeth. While these treatments add to your total costs, they help improve the chances of successful implantation. You may want to receive some form of oral sedation to lessen the pain and stay comfortable during the preparatory treatments and the implant placement. The sedation option you choose will affect the cost of your treatment. Your surgeon can place the implants either by following a single-stage or two-stage process. The one-stage process eliminates the need for a second surgery. Your dentist would typically insert a long implant on the affected area. After healing, the dentist attaches the crown without the need to make an incision. On the other hand, the two-stage process begins with the placement of the implant. Three months later, your dentist performs another surgery to install the abutment. This process is for patients who need to undergo a bone graft to keep the implant stable. Sadly, some insurance providers do not recognize oral implants as a necessary treatment. If you’re not sure if your insurer will partially cover the cost of the implant placement, get in touch with them for details. You’ll likely end up paying more when you have an experienced and highly trained dental surgeon performing the surgical procedure. Getting the best possible care from this oral professional, however, is definitely worth the extra cost. These variables affect the total cost of dental implant surgery. Remember that the oral implant cost shouldn’t stop you from getting the beautiful smile you want. Think of an implant as a fantastic investment and a long-term solution to tooth loss.